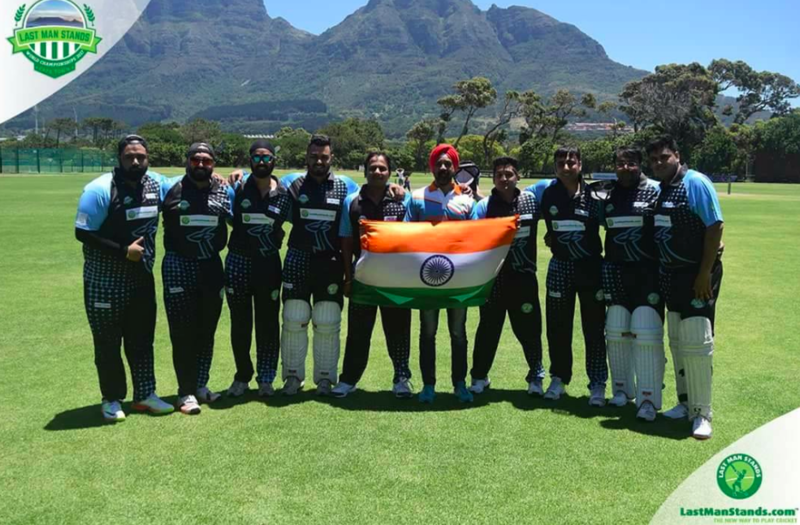 Team STRIKERS : WINNERS INDIA CHAMPS 2017 - QUALIFIED FOR WORLD CHAMPS 2017 in CAPE-TOWN and represented INDIA. Join the biggest 8-A-Side T-20 Competition in the World. We have slots for everyone : Corporates. People new to Cricket. Dads looking to relive their childhood memories and weekend social players. 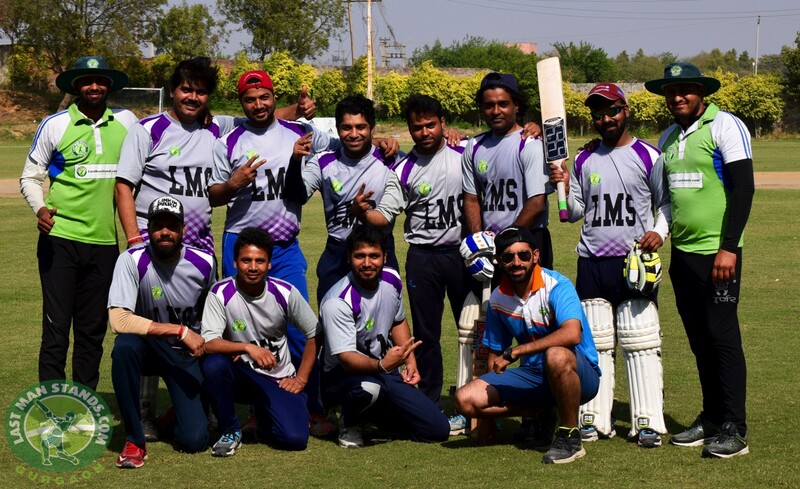 Gurgaon is the birth place of LMS in India. An initiative started by The Sports & Entertainment Company. headed by Krish Chhatwal. 2. No Player should have played professional cricket in last 2 years. 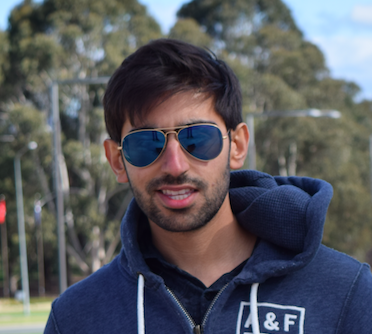 No Ranji Trophy and State players allowed. 4. Maximum 15 Players allowed to be used per Team. 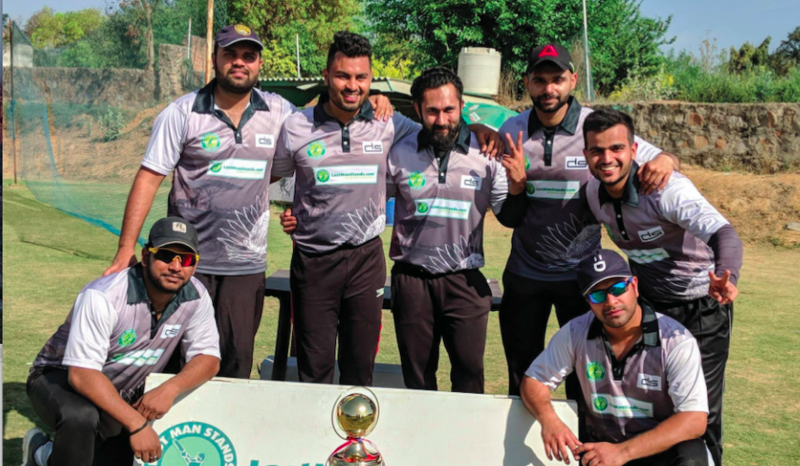 Winners of each League will get promoted to Gurgaon Champs . Winners of which will participate in Nationals in Goa 2019. Inclusions: Live Scoring. Global Stats. Global Rankings. Social Media Presence. More Game Time as its 8-A-Side and even last player can bat. Team Management Software. Professional Umpires and Management. Automatic Man of the Match declaration and Chance to Represent your City and Country at World Level. 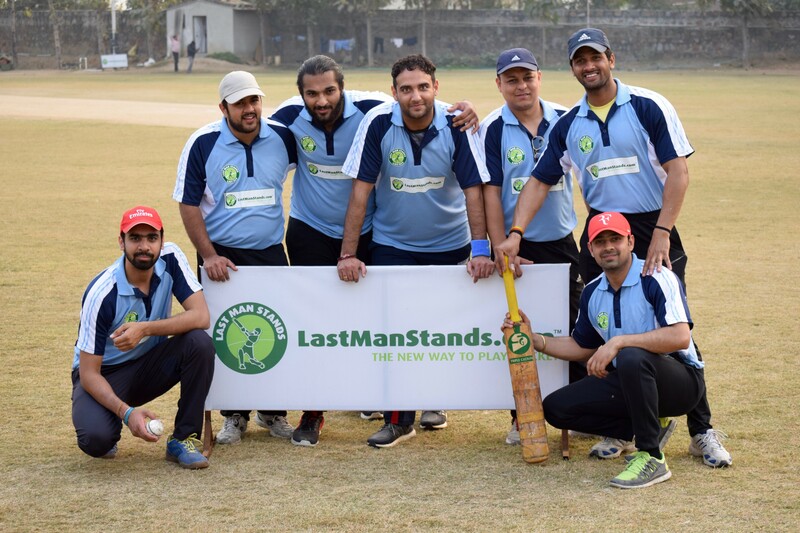 * Compulsory for all players to wear an official LMS Jersey. * For All the Leagues above - No Player should have played professional cricket in last 2 years. No Ranji Trophy and State players allowed. * To confirm your slot. Register your Team by paying an Advance of 10.000 INR. * Every Team can Register maximum of 15 players - out of which 8 players will be Regular and 7 Stand In Players. Pay your league fees via bank transfer or Paytm at +919717888071. Once registered please contact Krish Chhatwal to confirm your payment. Once you have registered yourself/your team. please begin adding your squad of players to the team (see how to add players here). All players need to be registered with a valid email address in order to get stats and view their scores live.